A classic story from BATMAN #402, 403, 408-416 and ANNUAL #11 is collected! When Batman goes into action on his own and meets a young hoodlum named Jason Todd, he’s determined to guide Jason away from a life of crime. 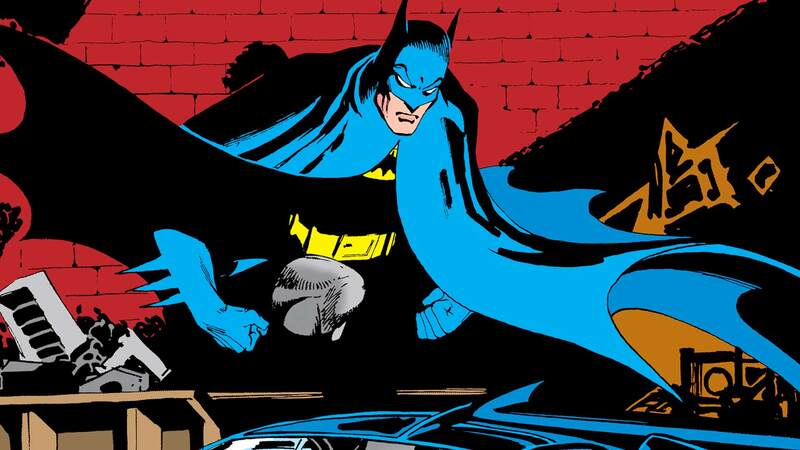 These 1988 stories set the stage for the bestselling BATMAN: A DEATH IN THE FAMILY.